Introducing gig-speed fiber optic internet service is an investment in the future of our town. 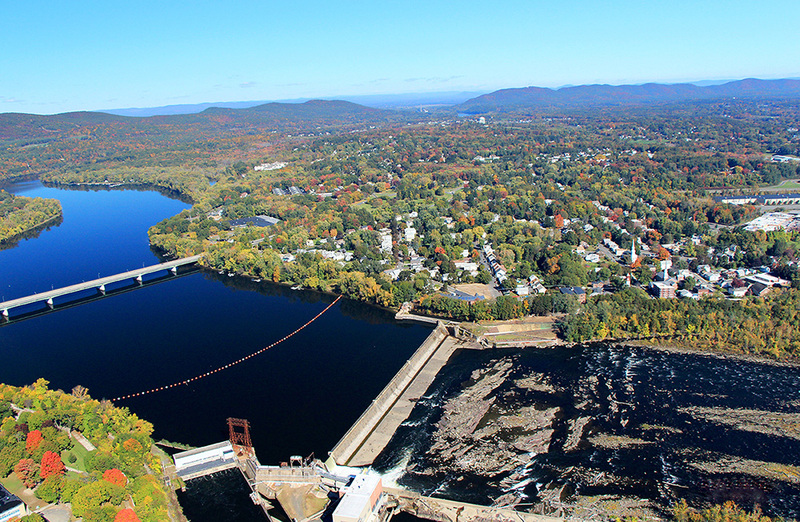 Fibersonic is powered by SHELD, the utility dedicated to serving South Hadley residents and businesses. We are hard-wired to improving the quality of life you and your neighbors enjoy here. Our crews were involved in laying the first fiber optic data lines in Western Mass. Slowly and surely we’ve been laying the foundation to provide this once-exclusive data bandwidth to local homes. Our organization doesn’t hide behind an out-of-state corporate office or nameless call answering service. We are directly accountable to the folks in this community, and we want what’s best for them. A big reason why our residential fiber optic gig-speed internet is so affordable - just $74.95/month - is that we aren’t obligated to stockholders. All our value is delivered to you: It’s your gig! 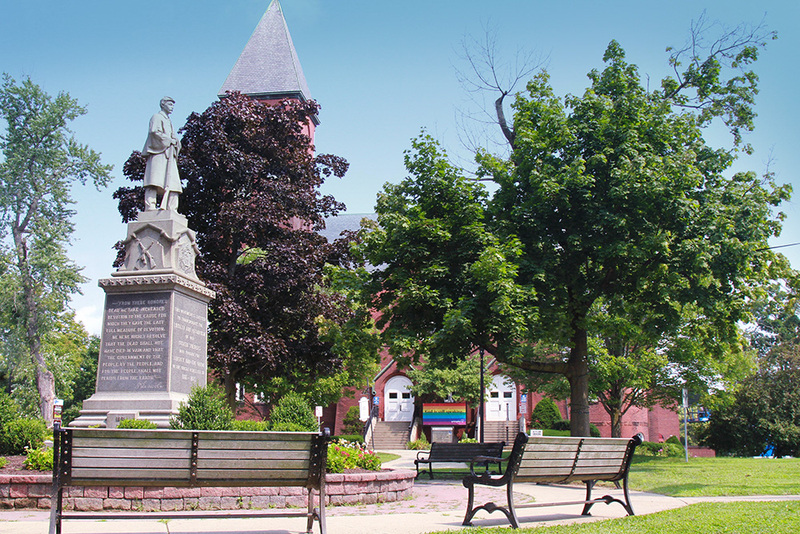 Our engineers and technicians partnered with the primary state authority (the Mass Broadband Institute) involved with providing high-speed internet access for towns like South Hadley over a decade ago. These long-standing partnerships have helped us gain the technical expertise necessary to install, operate, and support gig-speed fiber internet service. South Hadley is already benefitting from the installation of the fiber network through efficiencies gained by town facilities currently getting internet service from the network. This includes the majority of municipal entities, public schools, and the majority of town departments. Most of the physical and personnel assets necessary to fulfill the role of internet service provider are already in place at SHELD; this will reduce duplication and help keep pricing highly competitive.